KMF (Precision Sheet Metal)'s Advanced Solutions business unit was recently presented with its AS9100 certificate by BSI Managing Director David McLean at a ceremony held at the company's Newcastle under Lyme facility. 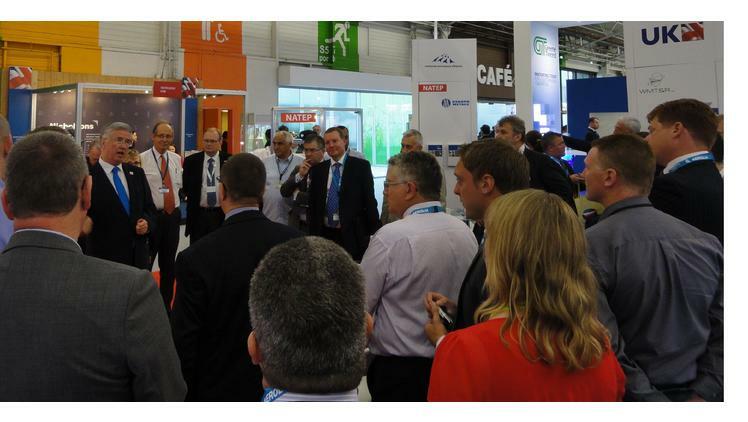 Life was busy last week for MAA members and the MAA team at the Paris Airshow. 10 MAA members exhibited on the MAA stand. Business was brisk throughout the show. Business Minister Michael Fallon visited the MAA stand to speak with exhibitors. 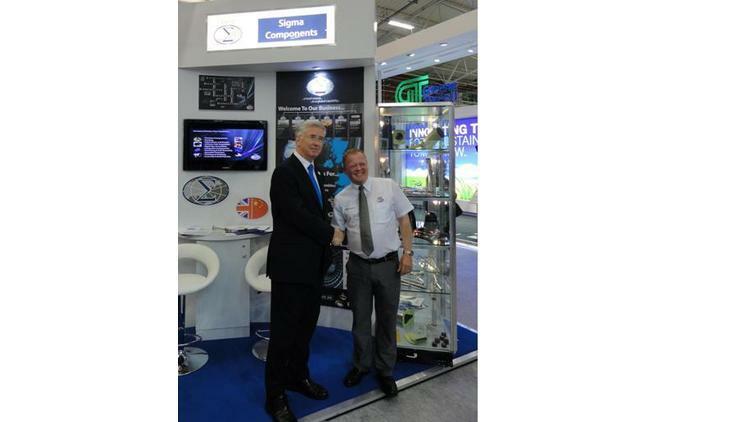 Sigma Components – a leading manufacturer of precision-engineered components and fixings for the aerospace sector – is investing £250,000 expanding its facilities in Leicestershire to meet growing customer demand. The company, which is headquartered on Dodwells Bridge Industrial Estate, has opened a new 25,000 square foot facility on the adjacent Harrowbrook Industrial Estate, creating 15 new jobs. Speaking at the Paris Air Show, UK Business Minister Michael Fallon officially launched the National Aerospace Technology Exploitation Programme (NATEP). Based on the MAA's 2006-2012 ATEP and an integral part of the UK Aerospace Growth Partnership's industrial strategy, the £40m NATEP will fund 100 new technology projects in the supply chain between 2013 and 2017. 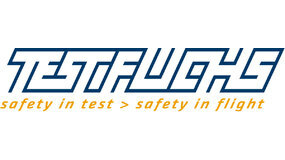 Paul Fabrications Ltd, an AGC Aerospace & Defense Company, has earned the prestigious Excellent Supplier “Gold” Award 2012 from Austrian aviation supplier FACC AG. 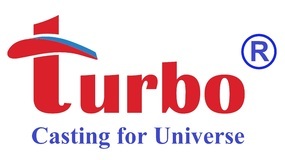 Tufnol Composites – the leading UK manufacturer, machinist and stockist of high performance laminates, composites and engineering plastics – is embarking on a Lean training initiative in a bid to expand the business’ manufacturing capabilities and up-skill its workforce. 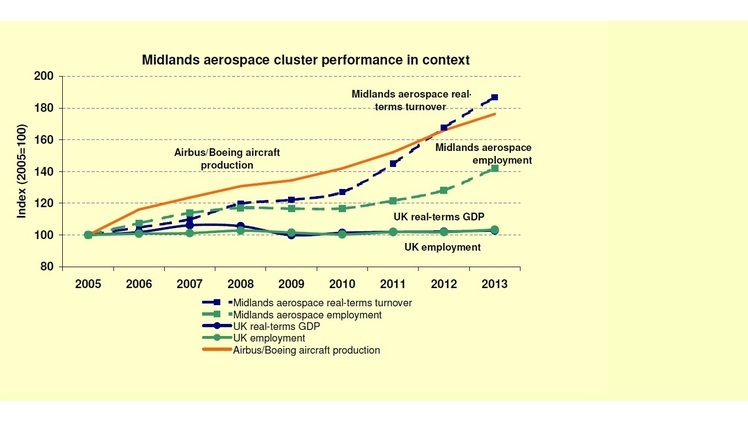 The annual Midlands Aerospace Alliance survey of member companies reveals that business turnover and employment continue to grow at a rapid pace in 2013 -- with 17% and 8% growth respectively. The results confirm that the strong position of the region's industry in global growth markets, especially for large civil airliners in Asia, is flowing through to increased economic activity and jobs in the Midlands. Rolls-Royce has announced three orders in recent weeks to supply engines for more than 70 Airbus A350 and A330 large civil aircraft. The orders are from Singapore Airlines, US leasing company CIT Aerospace and British Airways owner IAG. The orders are equivalent to about 1/5 of the company's annual output of engines. 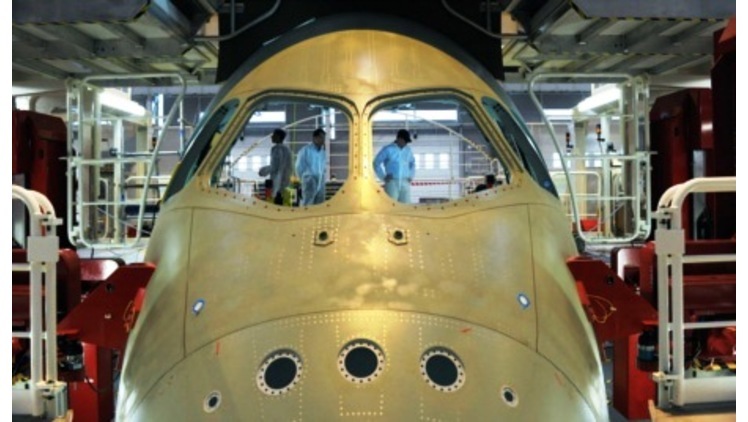 Pictured, Airbus A350 under construction. Collins Aerospace launches "Junior Factory"
The Midlands Aerospace Alliance (MAA) was set up in 2003 and now has 300 members. 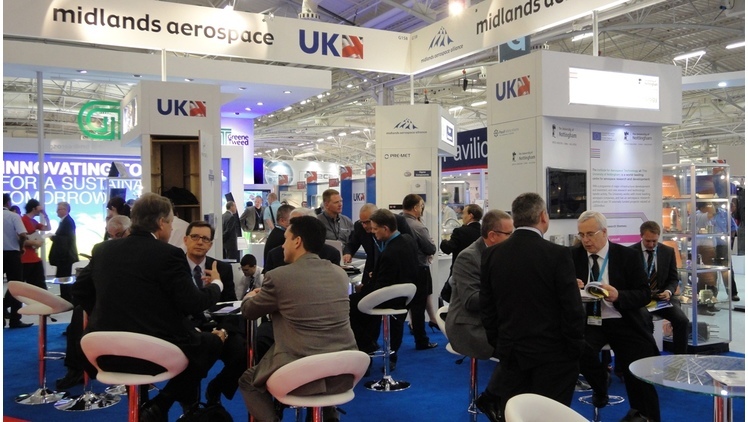 The MAA board includes senior managers from Collins Aerospace, Meggitt, Moog Aircraft Group and Rolls-Royce as well as elected supply chain representatives and key regional partner bodies. 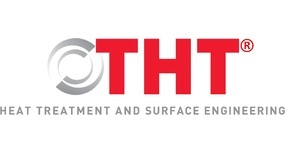 The Chairman, elected in 2017, is David Danger, Managing Director, Materials and Non-Destructive Testing, Intertek and the Vice Chairman is Peter Smith, Chief Executive and Chairman of Nasmyth Group Ltd. The MAA member capability directory will help you identify world-class Midlands partners and suppliers for your aerospace programmes and projects -- available for on-line search and as a downloadable document published each summer. As a member of the MAA you will be joining a unique organisation that supports companies in the Midlands to develop new aerospace technologies, improve their competitive performance and win new business. Companies outside the Midlands are welcome to join the MAA as associate members.